The overall objective of the project is to create a dynamic consortium of essential transnational strategic partners. The project will focus on innovative teaching, research and publishing in the field of small state studies and European integration. Certain mobility activities for students and teachers will be utilized in order to reach desired objectives, as described in more detail below. Furthermore, the strategic partnership will promote synergies through multiplier events and develop groundbreaking multidisciplinary open access study material in the field and enhance modernization and internationalization of higher education institutions. 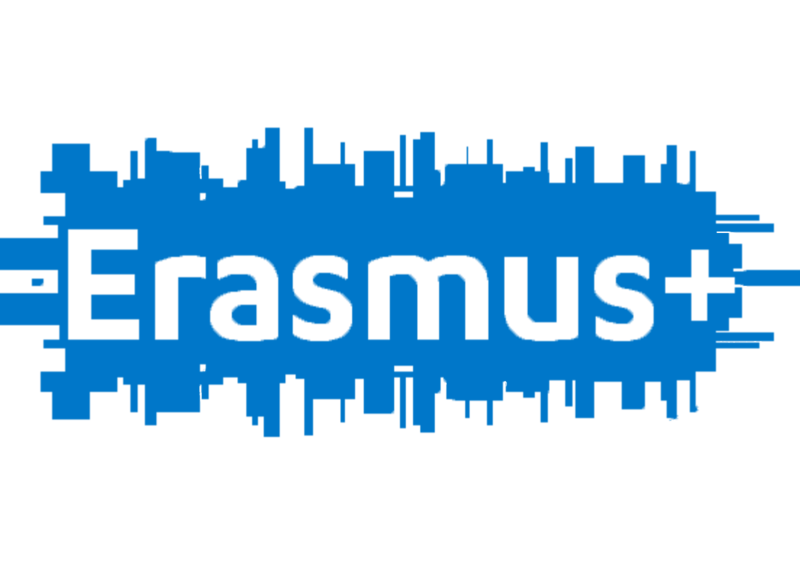 The specific objectives of the project are linked to the following eligible activities: intensive study programmes, blended mobility combining short-term physical mobility with virtual mobility, short term exchanges of groups of pupils, and short term staff training events.